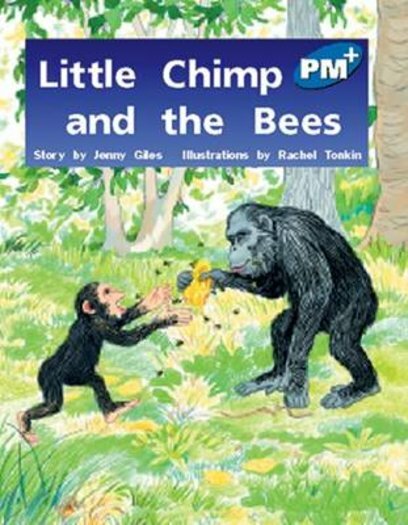 Little Chimp is frightened when Big Chimp disturbs bees from their hive. As they come flying out, Little Chimp hides in some long grass. However, the enticement of the delicious honey helps him overcome his fear.